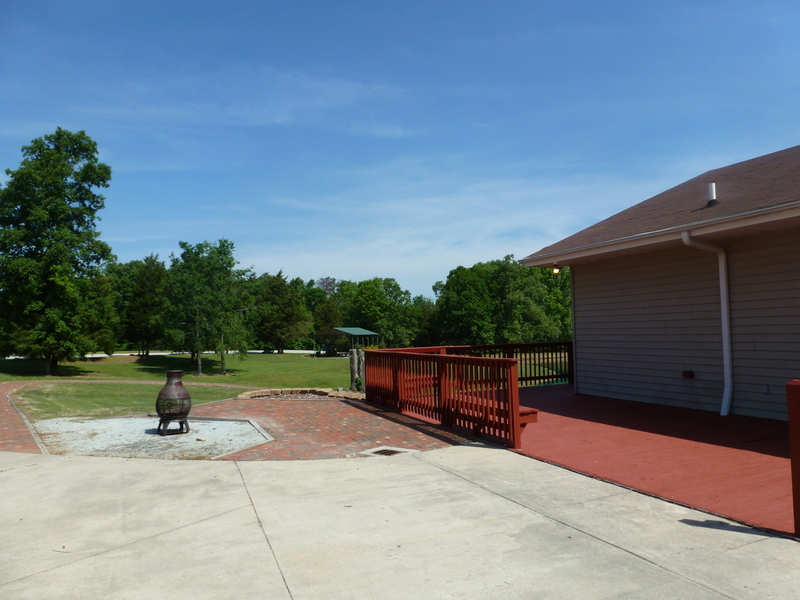 Retreat Center — Person County Group Homes, Inc.
A picnic shelter and Conference/Retreat Center are also located on the farm grounds. The Conference/Retreat Center was constructed in 2000 with the help of the Amish Community in Milton NC, the Dan River Community Work Program, paid laborers, and $75,000 in community donations. Roxboro Savings Bank financed the balance of the construction costs. Future plans for the farm include the development of a summer camp. It was Ms. Hiskey’s wish that her property be utilized in service of the community. We believe this is being accomplished. The Retreat Center is rented for various occasions such as: weddings, birthday parties, graduations parties, cookouts, and conferences. For More information about the Retreat Center please contact Frances Pruitt at 336-599-9421 X 101.